The first product of its kind. A global challenge for both agency and client. 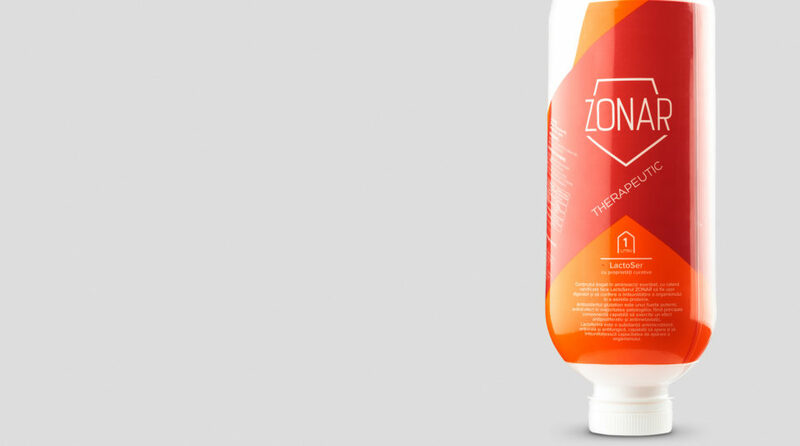 Produced and distributed in Romania, Zonar is the first milk serum in the world that keeps whey protein in a completely natural state. It is a raw, live product, that has extraordinary therapeutic effects on the body and mind. This company’s messaging is all about living a healthy lifestyle. They want to encourage people to live the healthiest life possible and they believe that their product will help others achieve that goal. During several months we exercised Zonar’s communication. 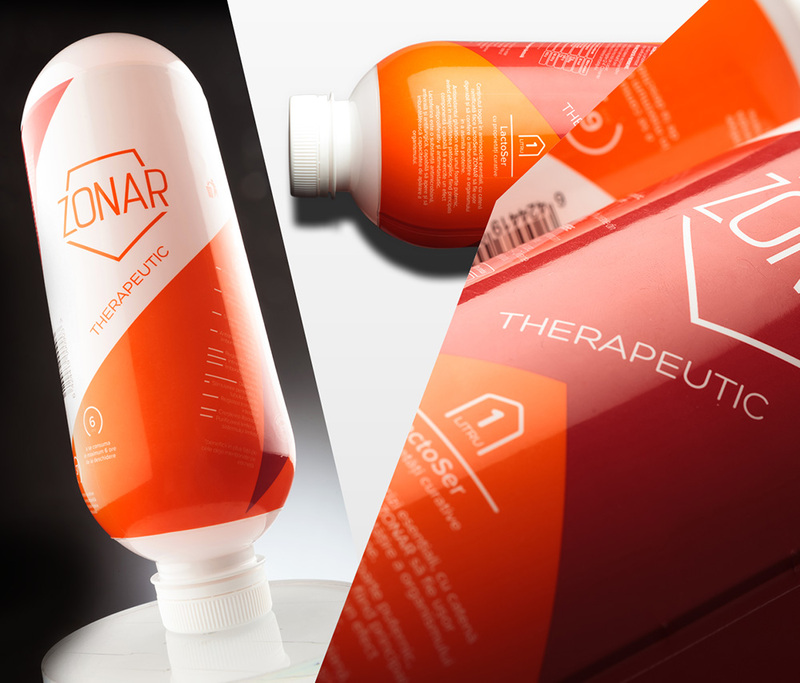 We’ve experimented with the brand tonalities until the Public was crystal clear about what Zonar meant.